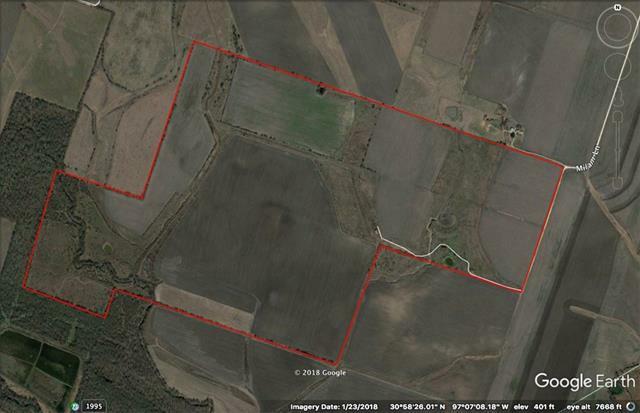 365 acres on Camp Creek in far eastern Bell County. 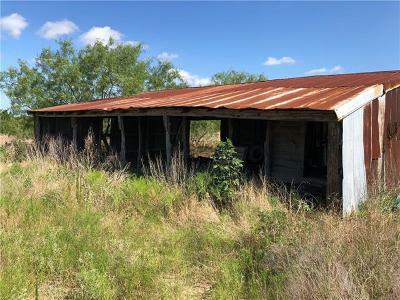 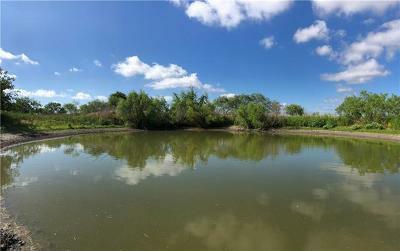 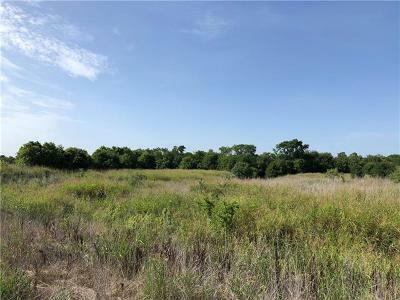 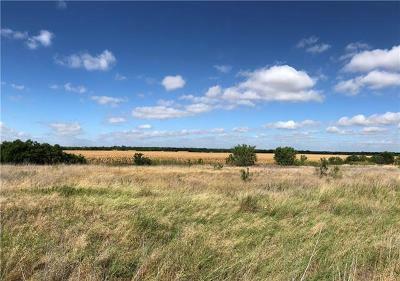 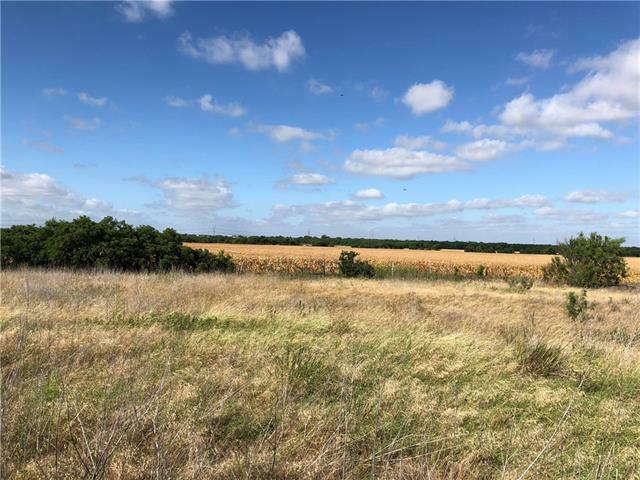 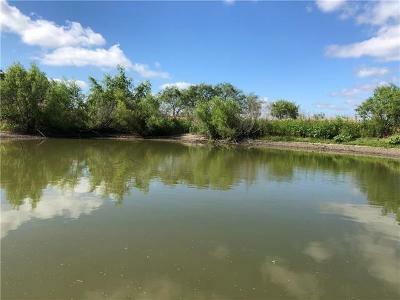 Very private and secluded at the end of Milam Lane but only 20 minutes from I-35 and Temple Texas. 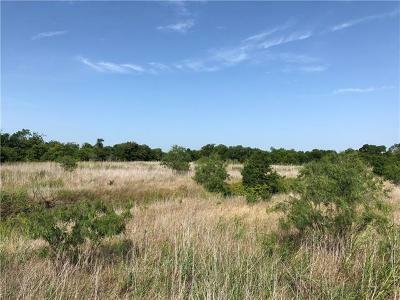 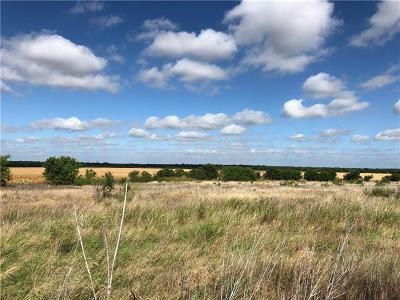 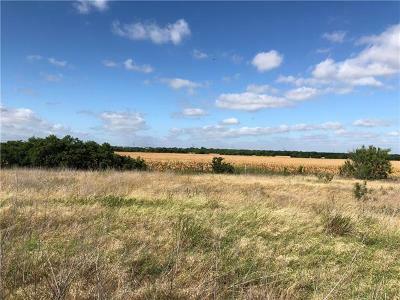 Approximately 1/3 of the property is in native pasture with deer, feral hogs, and lots of wildlife, approximately 2/3 of the property is highly productive farmland. 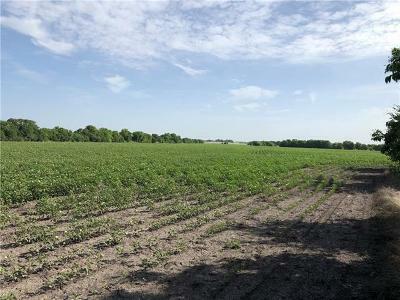 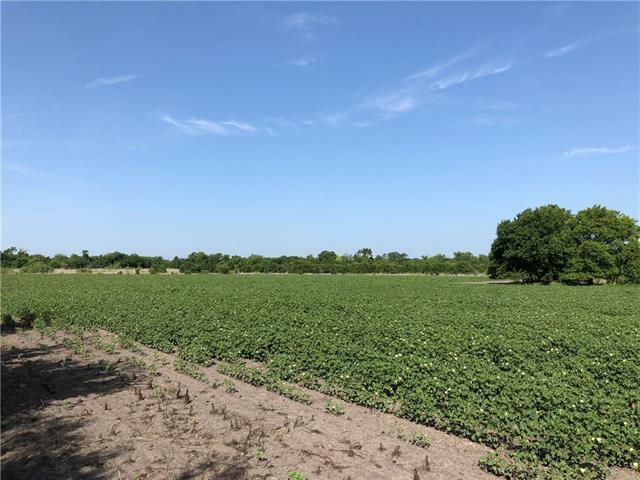 Property is subject to crop lease through harvest of 2019.